There are several local dumpster rental companies in Moline, Illinois and even more companies who can rent a dumpster in the Moline area, but aren’t necessarily locally based with trucks and drivers ready to serve you. So why go local for waste management services fro your Moline Business or home? We give you three reasons. When you spend a dollar with a local waste management firm, your dollar gets recirculated within the community, creating jobs and opportunities for you and your neighbors. Now you can’t always purchase all goods and services in Moline, but you can find some reputable companies from which dumpsters can be rented. You’ll understand this first point if you have a local moline, Illinois business or maybe even if you work at a local small business. Don’t send your money out of town if you don’t have to. It’s true that we local companies understand local Moline, Illinois conditions and this can be important for several reasons. For example the I 74 Bridge can be congested and create delays at peak travel times, but internet waste brokers won’t understand this and this could cause delays for customer’s projects. Dumpsters freeze in the winter time in the midwest and have to be thawed out or dug out by machinery. Just another factor which wouldn’t be understood by a order taker in Florida or Arizona. And then there are landmarks like the Moline High School, Tax Slayer Center, John Deere Pavilion, etc. The fact is that if you use an out of town waste broker, you’ll be paying more as they’ll simply tack on a fee to the local haulers rates. 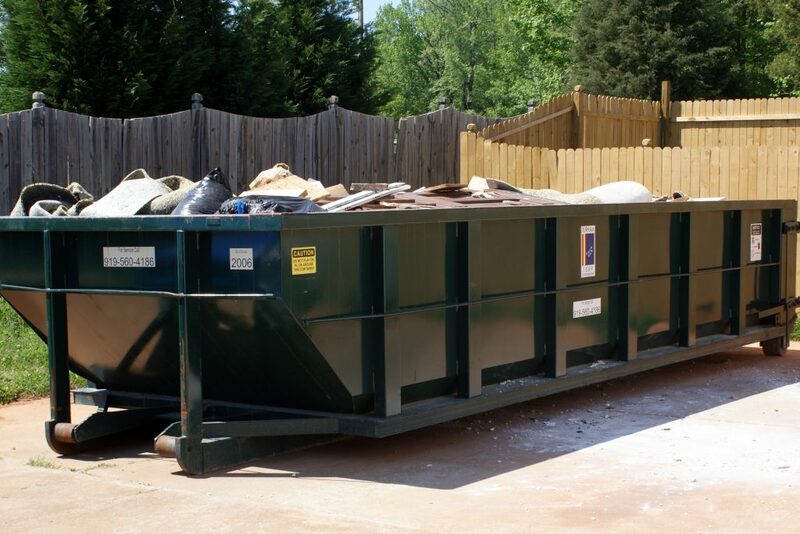 Not only will you be paying more, but the communication won’t be as good as you won’t be discussing your needs with thew firm that ultimately provides you with the dumpster rental service. So take our advice, cut out the middle man, and go directly with the local garbage company.